At Dr Bernadette's first adjustment appointment in the year 2000 to seek relief for neck and back pain she felt the ‘call’ to become a Chiropractor and this calling was confirmed over the next four years as she started to experience the incredible benefits of Chiropractic in her own health beyond her initial reason for going. Dr Bernadette was living in Sydney, Australia at the time and started the Chiropractic program as a mature student. In 2009 she graduated from the five-year undergraduate & post graduate program and was admitted to the Masters of Chiropractic degree from Macquarie University. Upon graduation she practiced as an Associate Chiropractor in two separate practices in Brisbane, Queensland where she honed her skills and began to help people with low-force adjusting techniques such as Sacro Occipital Technique (SOT), Bio Geometric Integration (BGI) and Network Spinal Analysis (NSA) as well as the commonly applied manual methods. In 2011 Dr Bernadette returned to her native Canada to be closer to family and in the year of her return while studying and taking Canadian board exams, she worked in Barrie as an Exam Doctor in one of Barrie’s largest family Chiropractic centres and then transitioned to become Associate Doctor to serve people with Spinal Corrective & Wellness Chiropractic care. Dr Bernadette came to Inner Harmony in 2014 to practice alongside her wonder-full and amazing husband David. She just loves that together they work to serve as many people as possible to help them have the opportunity of the healthy lives that God intended and created each person to have. She brings to the community of Collingwood a wealth of knowledge, a huge heart and a passionate desire to see everyone from newborns to the elderly living the healthy and full lives they were created by God to live. Chiropractic “changed” Dr Bernadette’s view of health care and her approach to and experience of life has not been the same since her first adjustment. 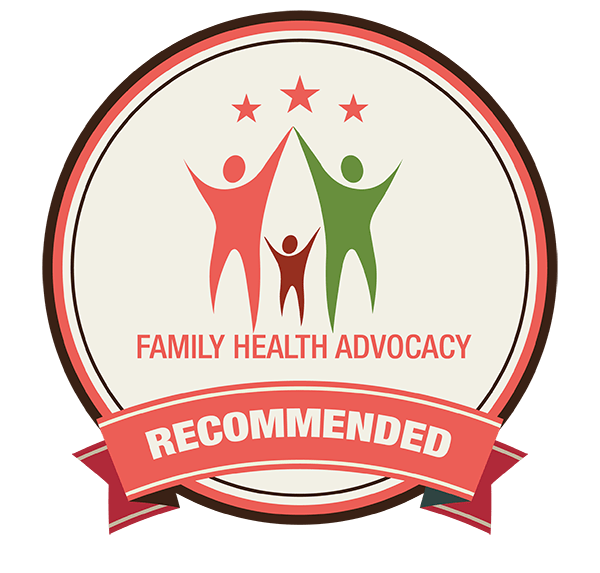 Like it does to everyone who hears the message, Chiropractic “just makes sense” and she believes that education, awareness and informed-choice is an important first step for people to make the best decisions for themselves and their families. Many more people are choosing to make Chiropractic an essential part of their health care. The amazing thing that Dr Bernadette witnesses over and over is that you don’t have to “believe in” Chiropractic for it to work. It just does. Belief and understanding comes once people start to experience the health benefits and changes for themselves. Dr Bernadette has BIG dreams of serving as many people as possible and so together with Dr Dave and their team, they reach out to the community in consistent and various ways to help bring about an understanding of the truth of Chiropractic and how when practiced in principle can lead to optimum health and life.